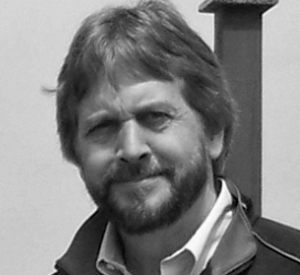 As founder and CEO of Semcasting, Inc., Ray Kingman has led the company in the development and commercialization of its automated targeting and data offerings. As an experienced innovator in content management, analytics and data visualization fields, Ray leads the day-to-day operations of Semcasting, Inc. Prior to Semcasting, Inc., Ray served as the CEO of LightSpeed Software, a content management solution built through the acquisition and integration of multiple providers in the search, analytics, content management, authoring and portal platform spaces. Prior to LightSpeed, Ray was the founder and president of a division of Thomson Reuters, where he focused on providing syndicated web content solutions to self-directed investors and retail brokerage firms. Ray Kingman was also the founder and president of DeltaPoint, Inc., a developer of analytics and data visualization products, and led the firm from its inception to its initial public offering.